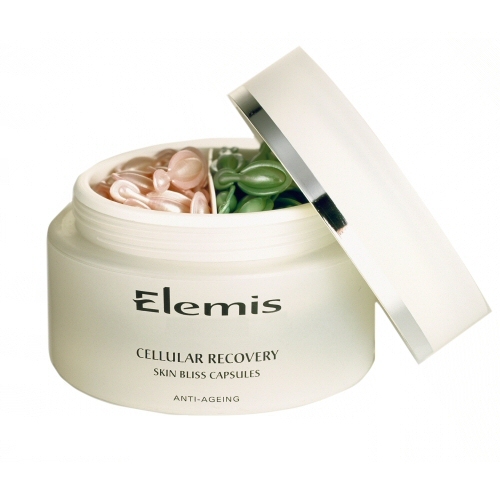 I believe this is due to my in-flight slathering of Elemis’ fabulous Cellular Recovery Capsules. These tiny little wonders are perfect for planes. They’re wee enough to fit in any ridiculous airline approved sandwich bag of fluids, they come green (with lavender) for nighttime and pink (rose) for daytime so you’re covered for all your flying needs and most importantly, they’re PACKED with revitalising, skin quenching goodness so you don’t dry out on the nasty, nasty plane. And, you know, they’re in those cool little twisty plastic capsule thingies that are so satisfying to use… Get yours at Time to Spa or at Elemis counters.